12v 50ah Gel Mobility Scooter Batteries ~ Outstanding Performance. 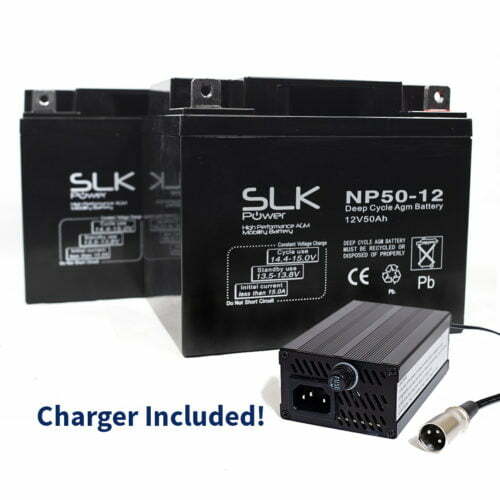 SLK Power 12v 50ah Gel Batteries are one of the leading mobility scooter batteries on the market. 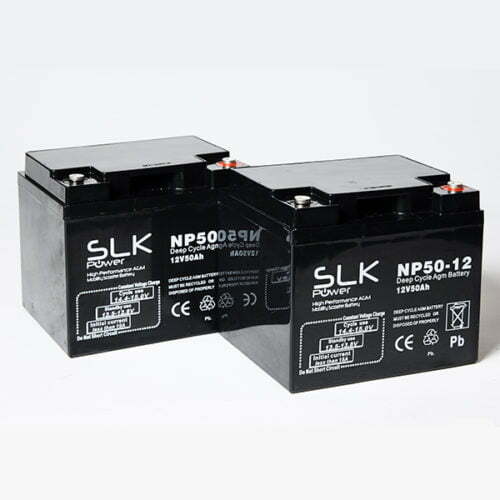 SLK Power are known for supreme quality and outstanding performance, providing industry leading reliability and long life, widely used by mobility scooter manufacturers. 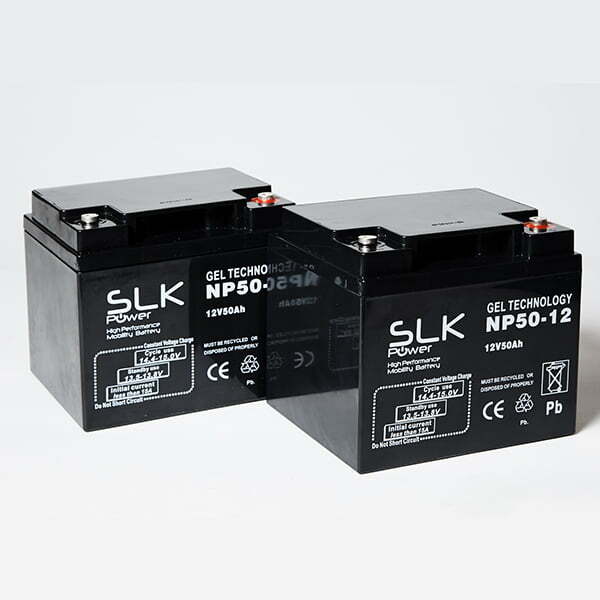 These batteries feature low maintenance and valve regulated construction combined with heavy-duty plates and unique separator systems to deliver cyclic capabilities 20% longer than conventional lead acid batteries, providing constant high quality and performance. For peace of mind these batteries are backed by full Manufacturer warranty support.